Funky concept based on the Up. Electric power only. Sadly was only ever destined as a concept. 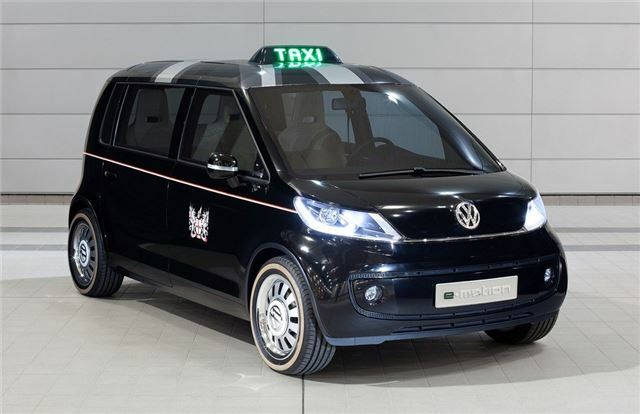 A conceptual twist on a British institution has been unveiled in the form of the Volkswagen London Taxi Concept – the latest evolution in a series of ‘World Taxis’ based on the underpinnings of the UP! city car.